Cabayero has chosen Los Angeles used as a character in his music video for his upcoming song. 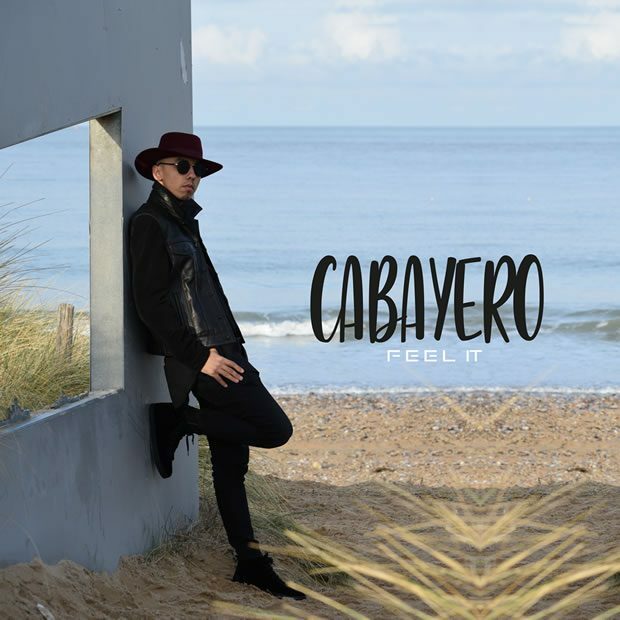 Cabayero is a French artist, born on the 18th March 1992 in Normandie, songwriter and music producer, he started to learn how to play guitar in the music academy le Conservatoire de chants, he stopped his music career to concentrate on his studies. He decided to go back to the music world when he got his MBA 2 years ago. He performed as the first act on many shows of French rapper Medine including Zenith of Paris, Marseille, Lyon, Strasbourg, and Lille.